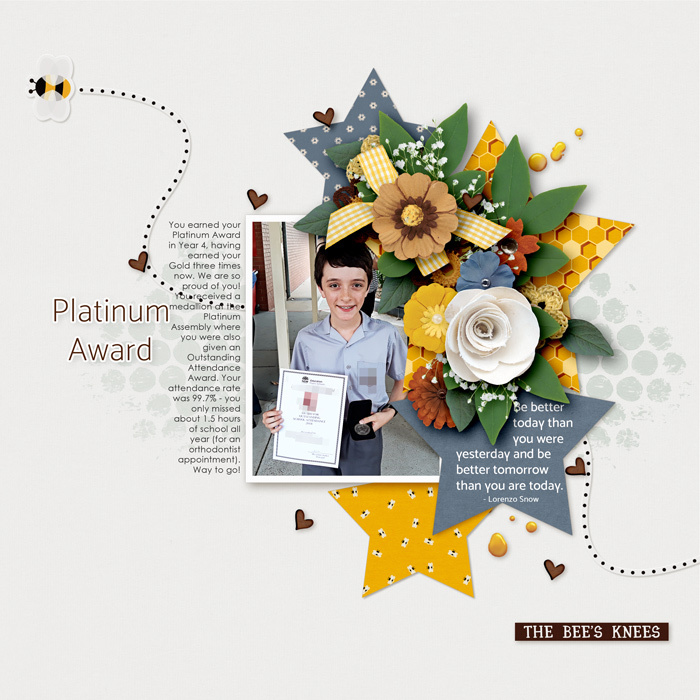 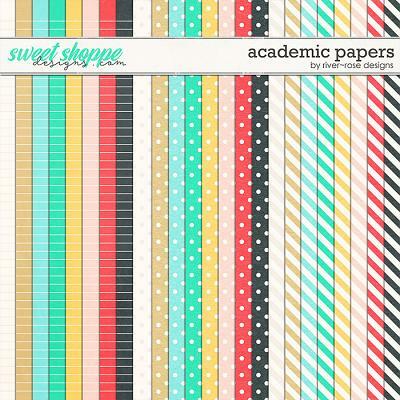 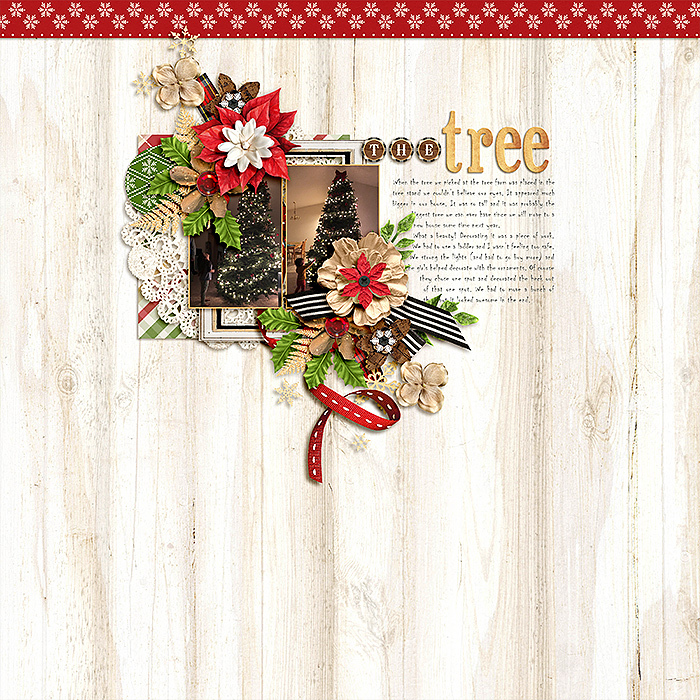 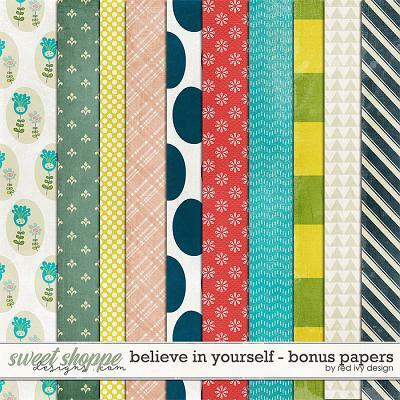 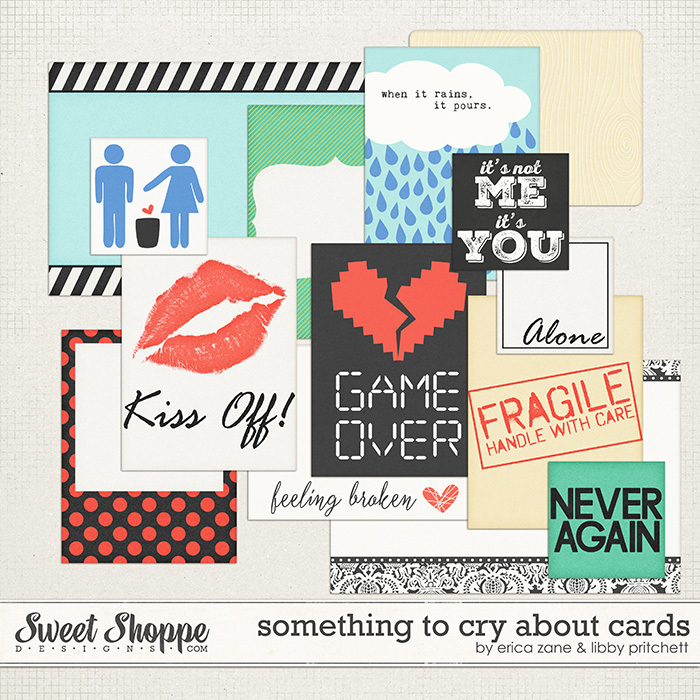 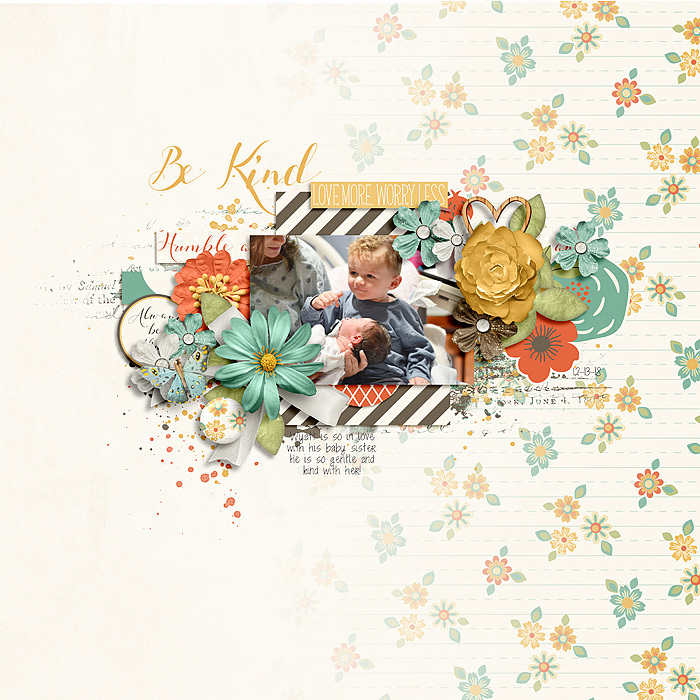 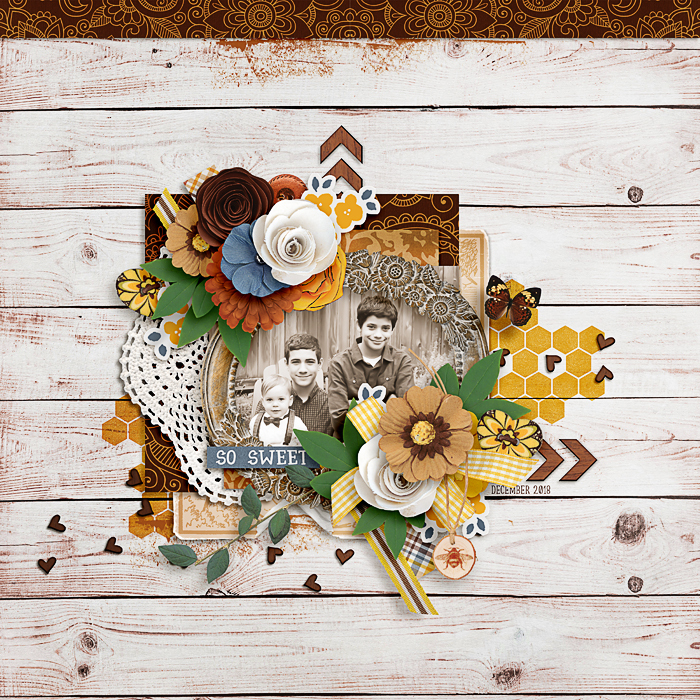 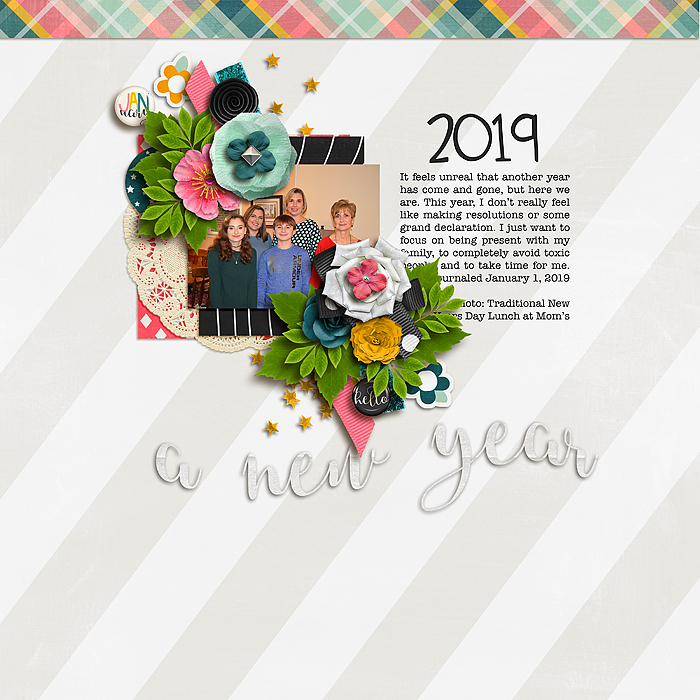 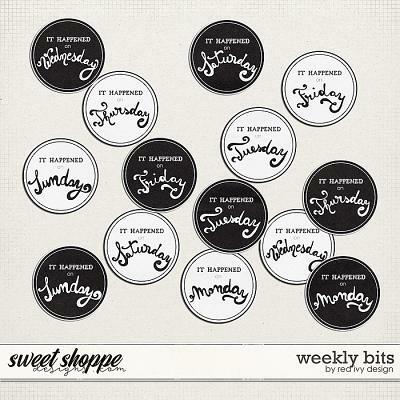 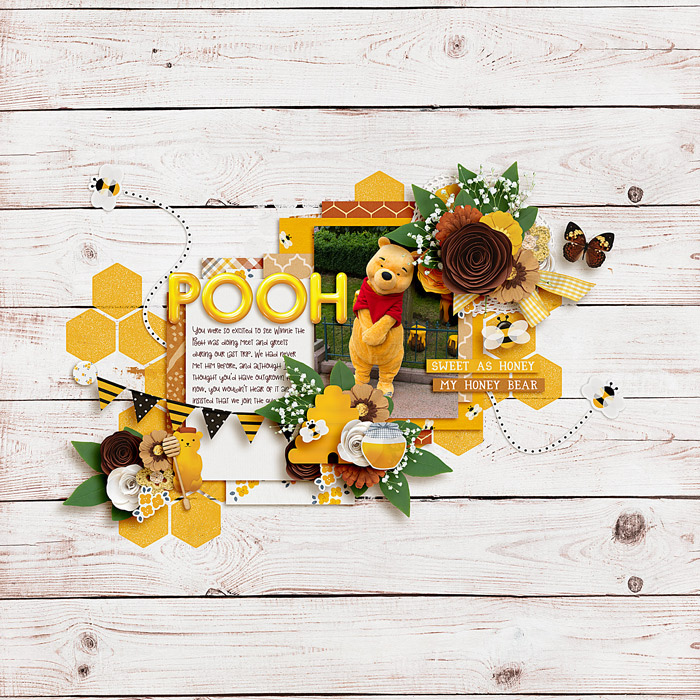 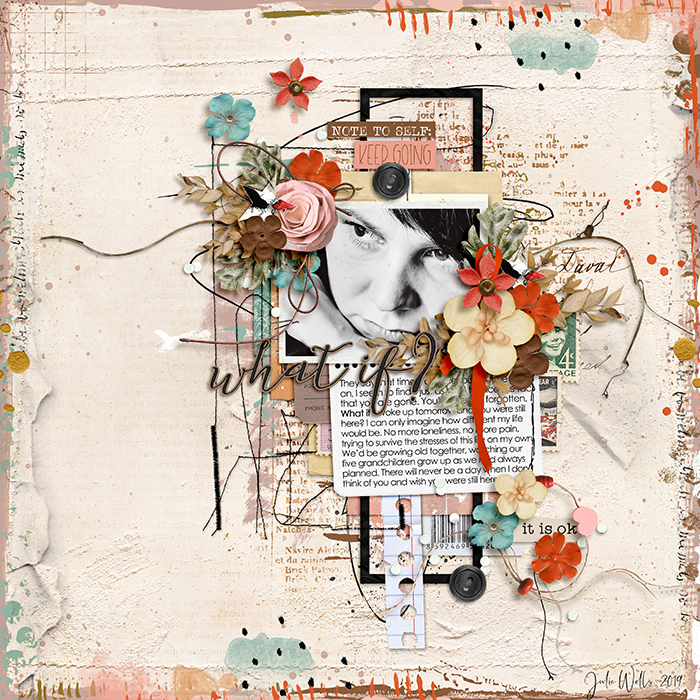 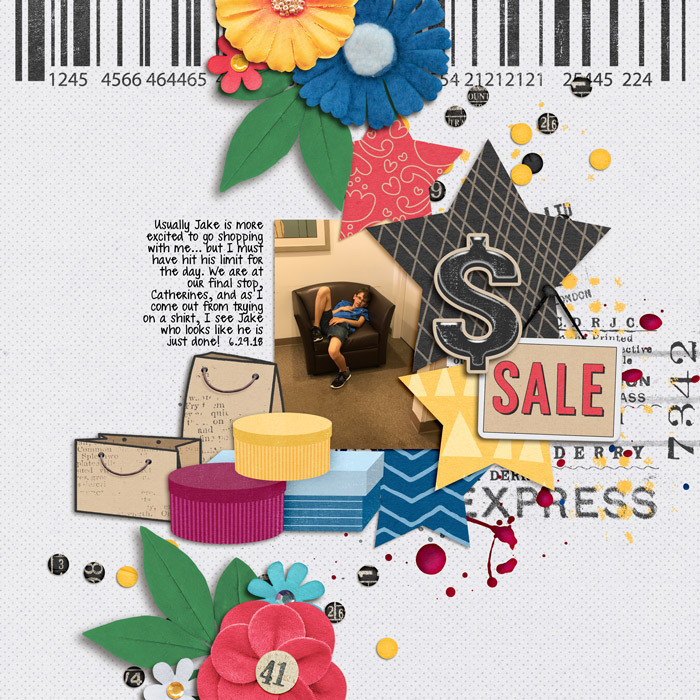 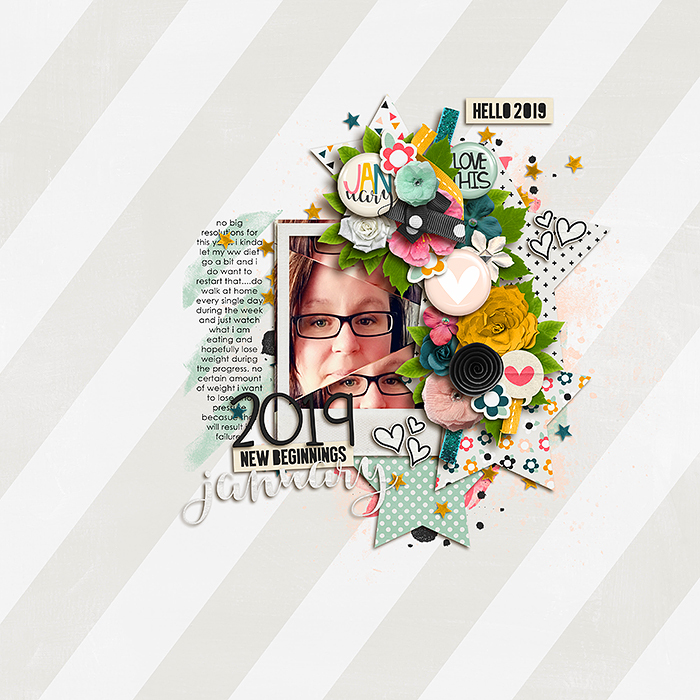 A digital scrapbooking template set by Crystal Livesay. 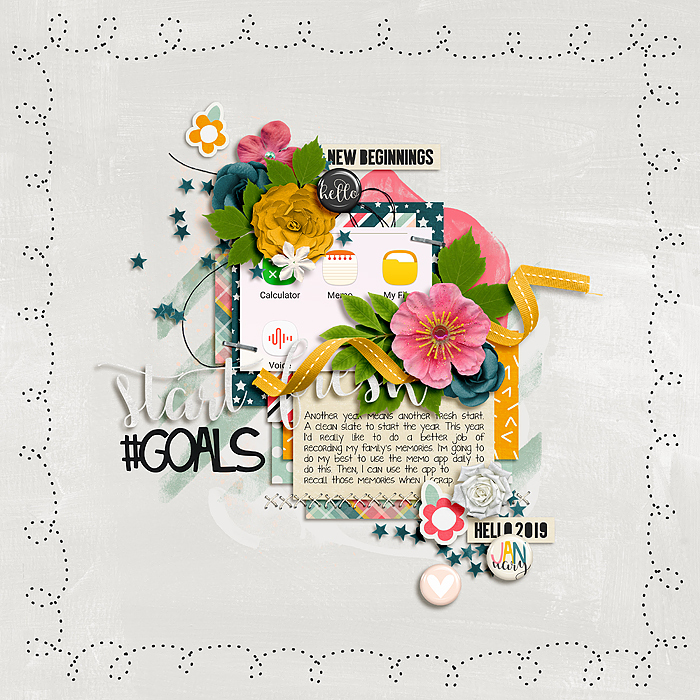 These templates are meant to help you record your everyday more quickly and easier! 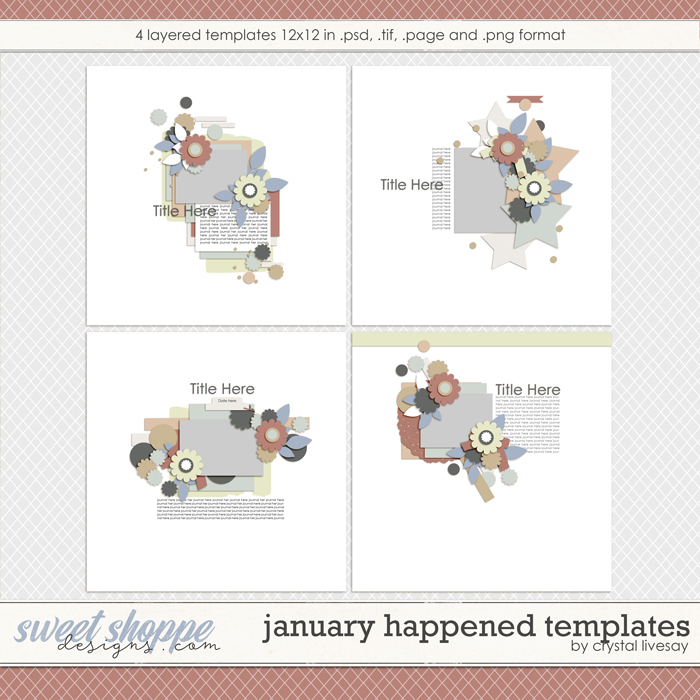 Use these templates over and over by rotating, expanding, flipping, duplicating layers as you see fit! 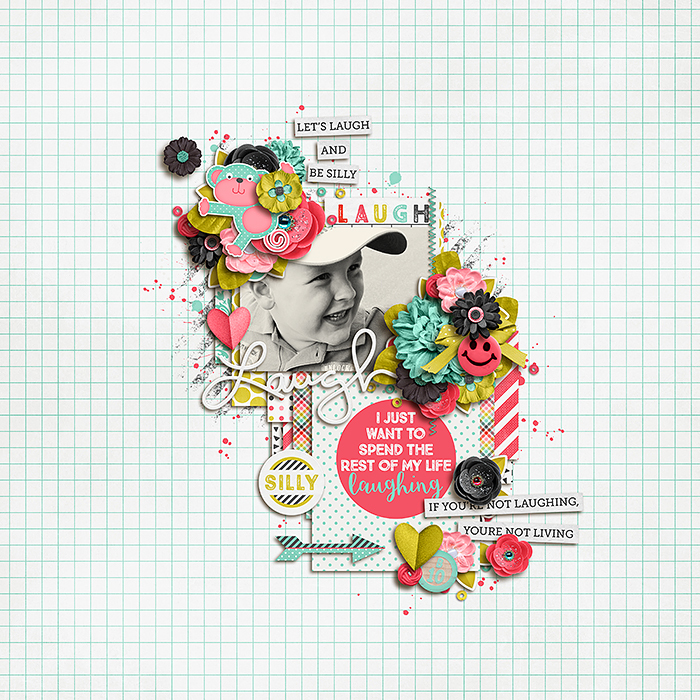 Make these your own to fit your style.